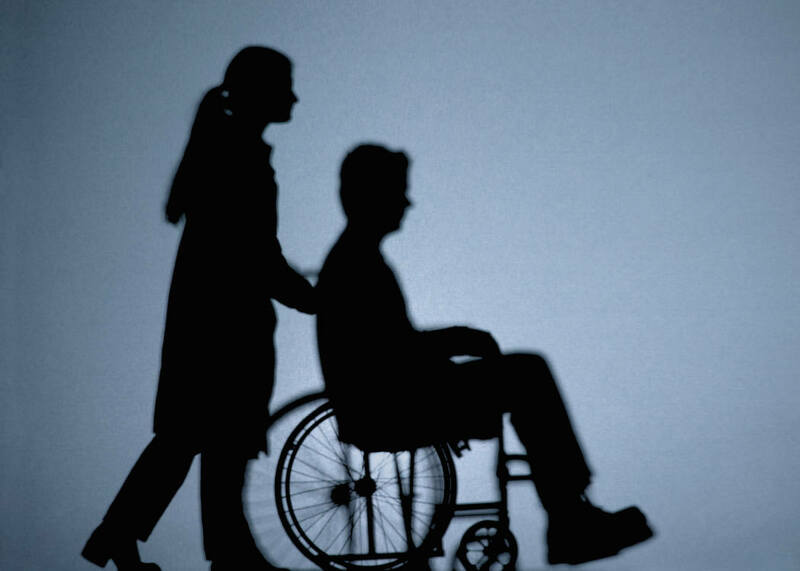 Hospital regulations require a wheelchair for patients being discharged. However, while working as a student nurse, I found one elderly gentleman already dressed and sitting on the bed with a suitcase at his feet who insisted he didn’t need my help to leave the hospital. Ha ha ha..Sandee, what a terrific joke! Too funny. Hope the wife got a ride too. Sandee, you and Zane and Little Bit have a most wonderful day. Heeheehee! Have a great Tuesday! Now that is truly a belly laughing joke. Love it. The girl should have gone up to pick her up also. They wouldn't need two wheelchairs. Have a brilliant Tuesday Sandee. Say hi to Zane & Little Bit. See ya. Funny, and I'm guessing it is true. MOL! Didn't see that one coming! Hahaha! Happy Tortie Tuesday Sandee! Smooches to Little Bit! Oh my……what a mix-up! Have a great day! Lots of loving pats to LB! Lol. He did explain he didn't need any help leaving the hospital. She's the one who insisted on the wheelchair. Hahaha!! Oh my goodness, this is really funny!! Well, he TRIED to tell her! LOL – She is in for a surprise when she gets out of that bathroom. Ha Ha!!! Hilarious. A joke or a real life experience??? What was she doing in his hospital gown?! re-blogged this – to my father-in-law!